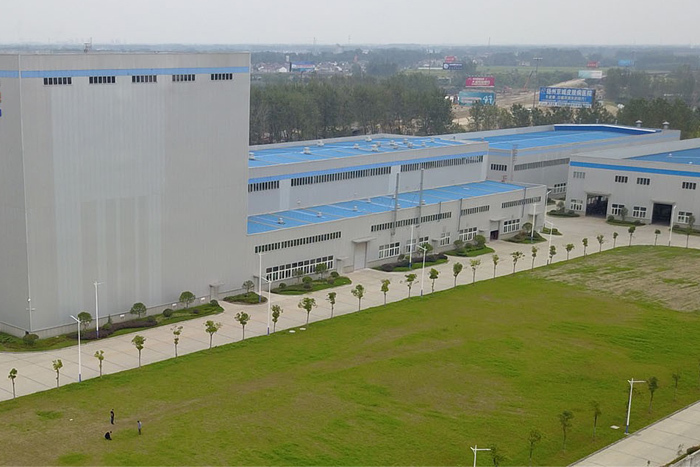 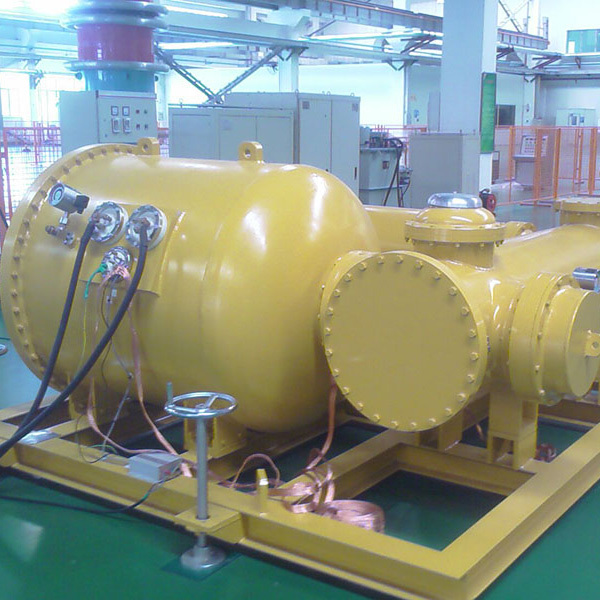 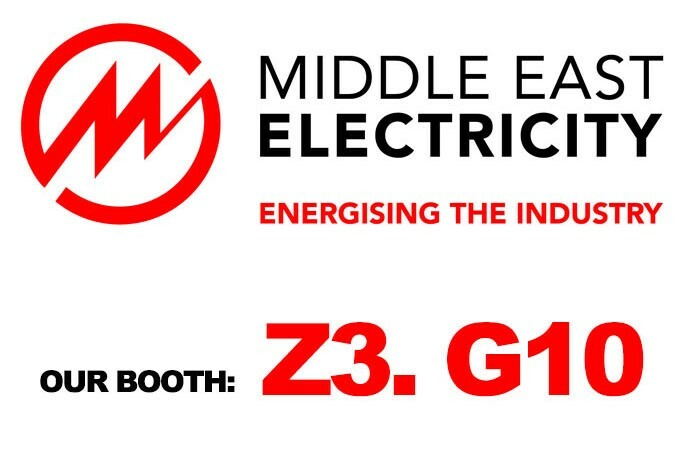 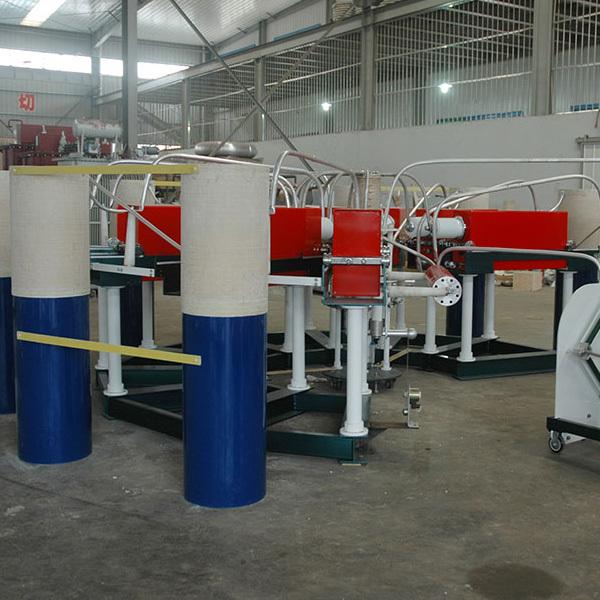 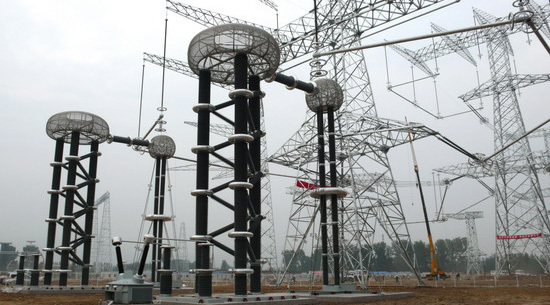 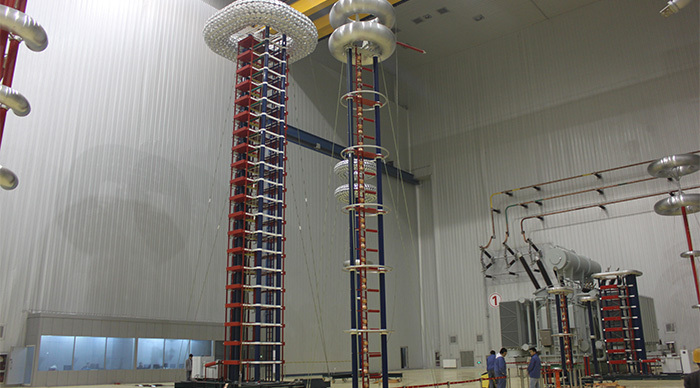 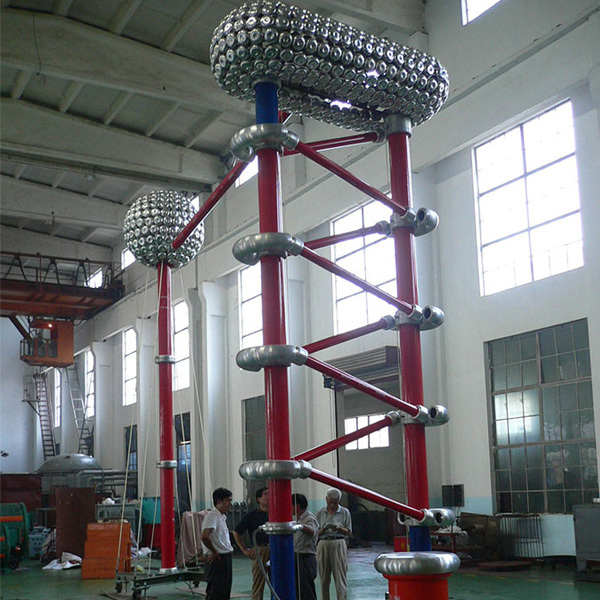 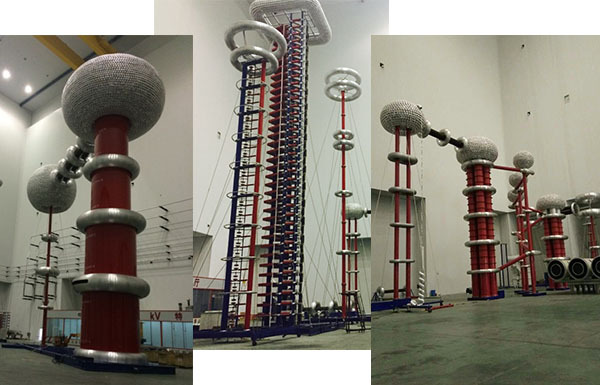 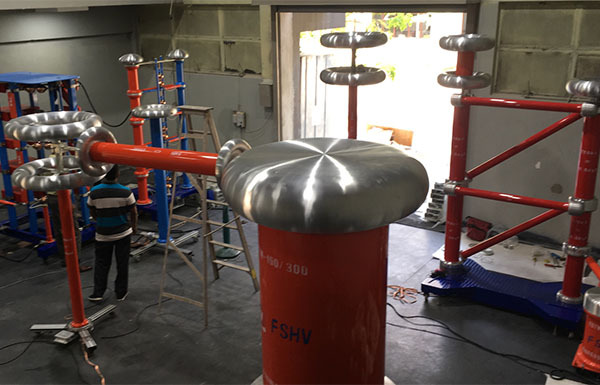 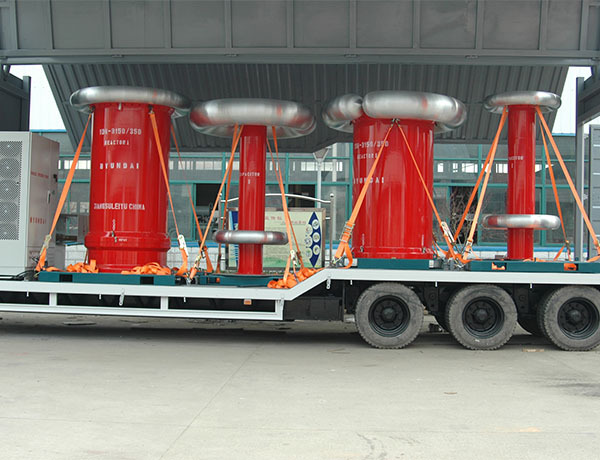 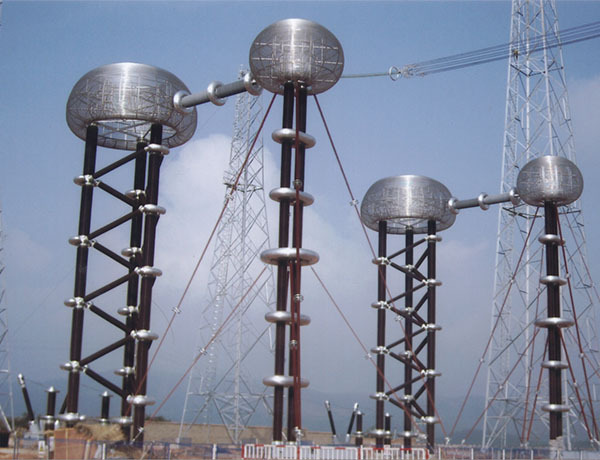 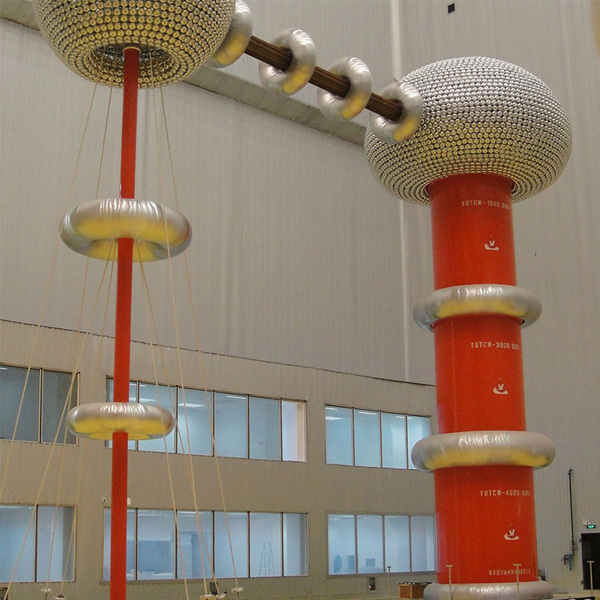 We are manufacturer of high voltage testing equipment in China, supply HV AC / DC / Impulse test systems and associated measuring instruments, including AC test transformers, AC resonances, impulse voltage generators, impulse current generators, HVDC generators and etc, the test capability of our equipments already up to AC 2400kV / DC 2000kV / Impulse 7200kV. 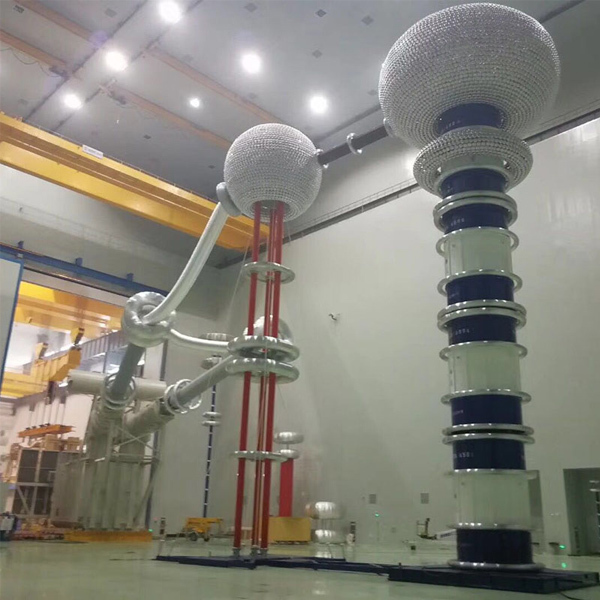 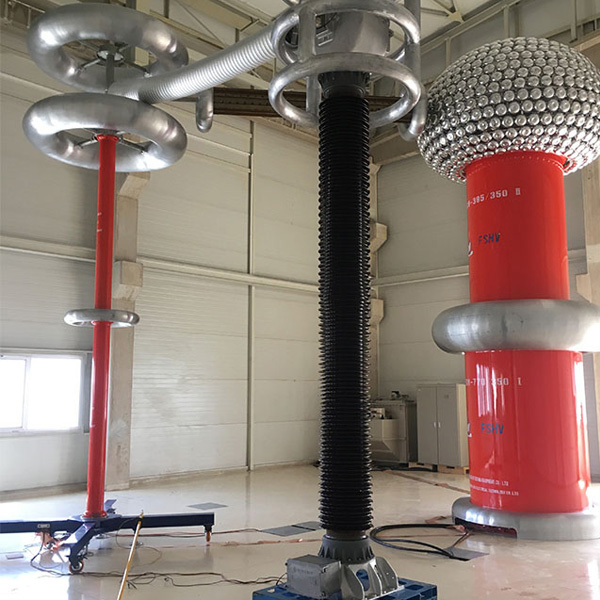 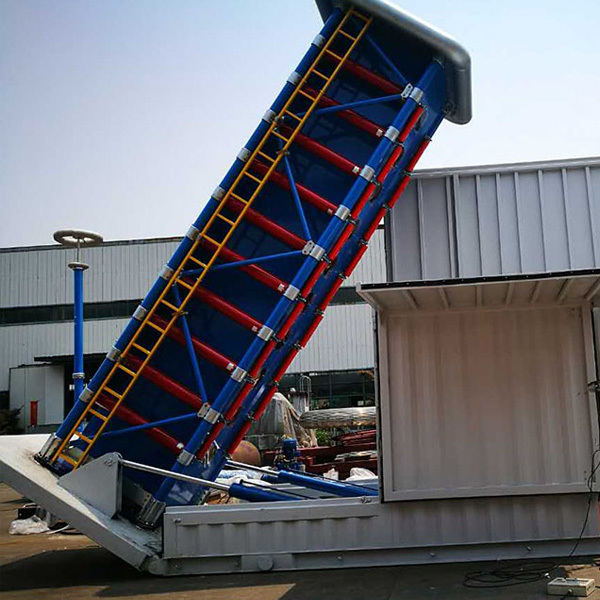 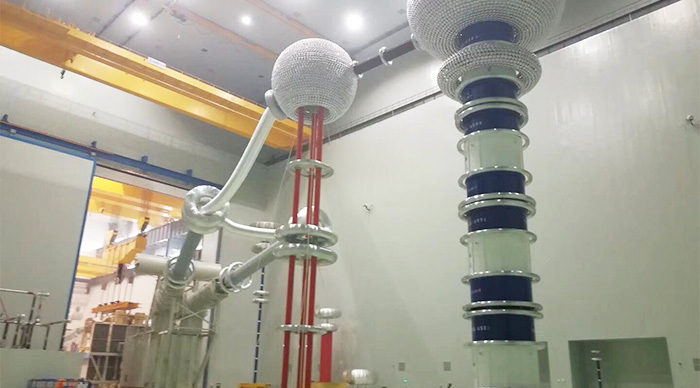 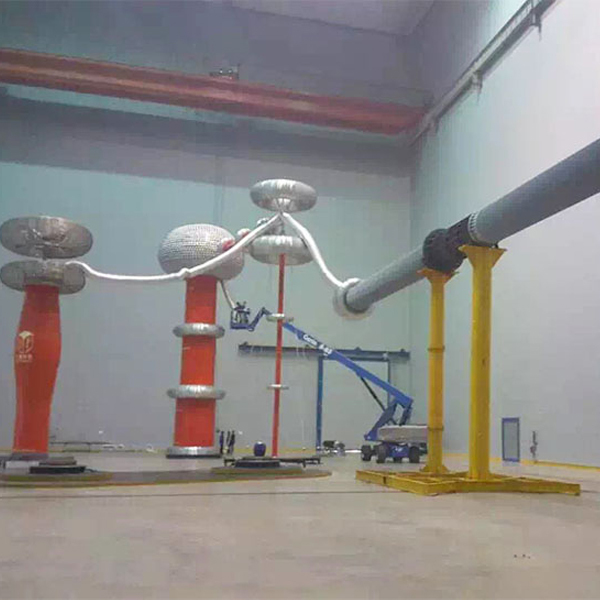 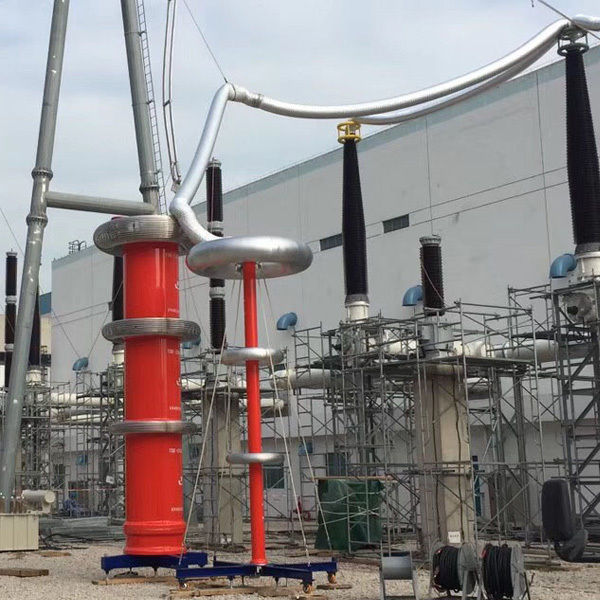 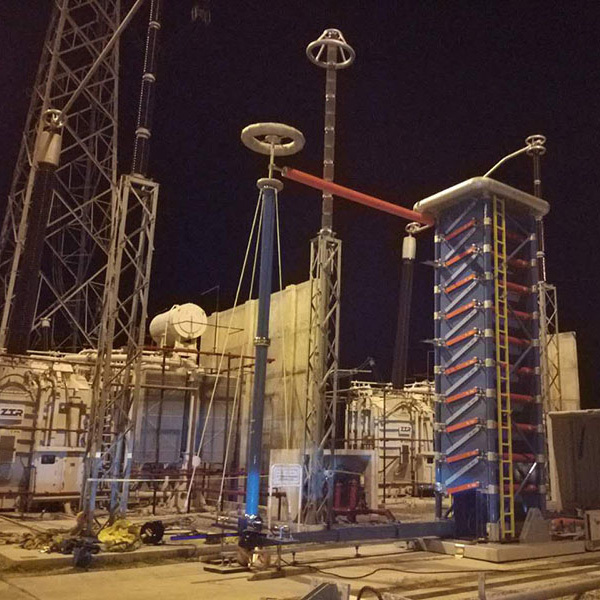 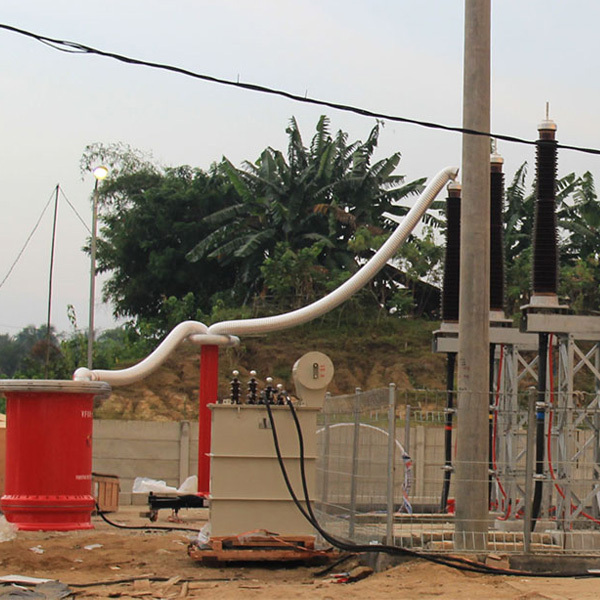 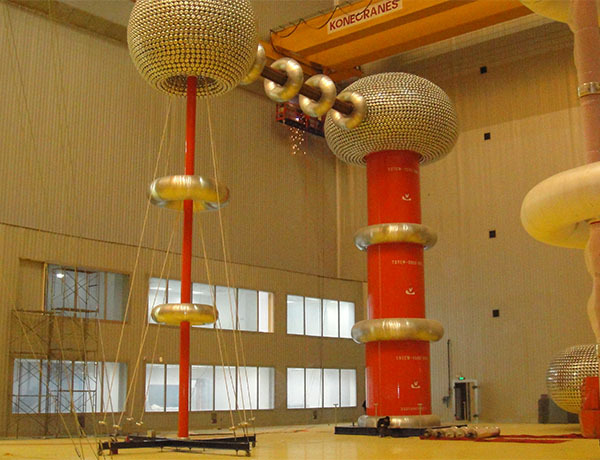 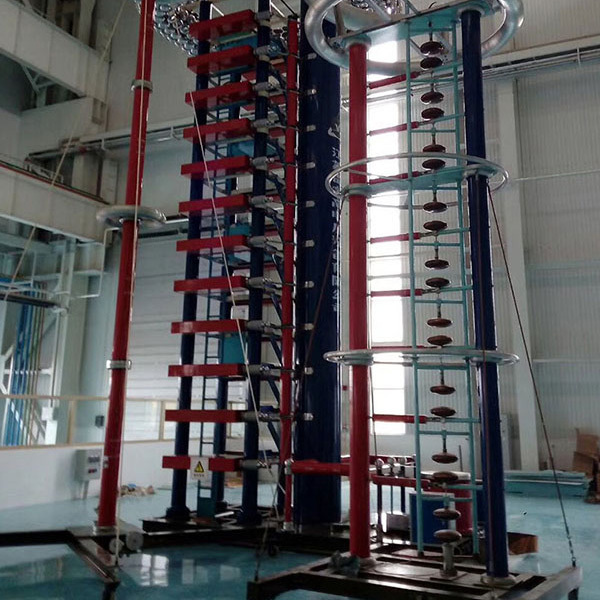 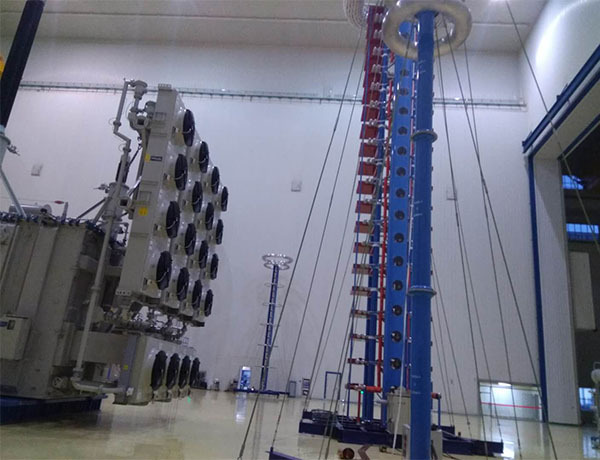 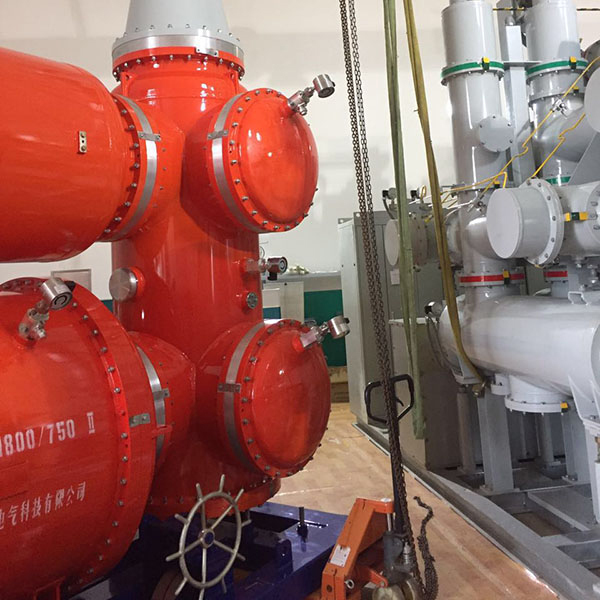 We successfully supplied 2400kV AC test transformer system, 1500kV DC pollution test system, and 7200kV Impulse voltage test system for EETI 1200kV UHV Lab. 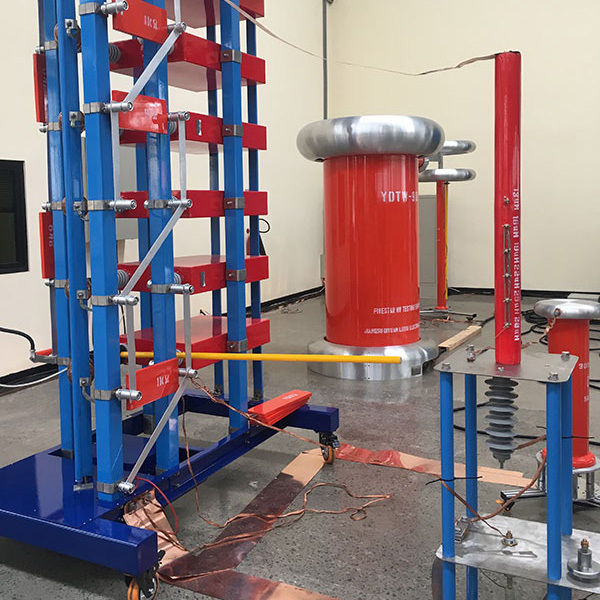 We successfully supplied 300kV AC test transformer, 400kV DC generator and 500kV impulse voltage generator for UOM HV lab.